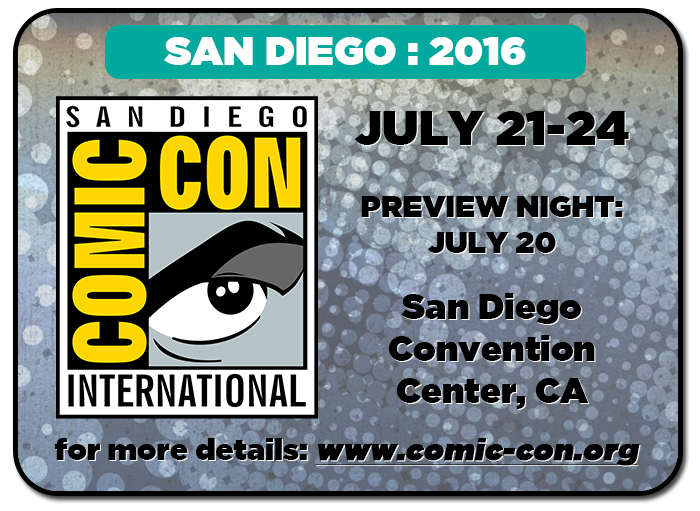 Today (9:00am PST 12:00pm EST) tickets for this year’s open registration for the San Diego Comic-Con takes place. Be warned though, this year SDCC is using RFID technology. RFID, already in use by New York Comic-Con, means each badge is trackable, and should greatly cut down on counterfeiting and second market sales. Badges will be mailed out ahead of time, so you need to have a physical address if you want to go. 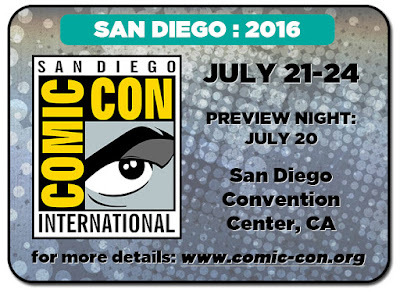 Good Luck and enjoy SDCC 2016.